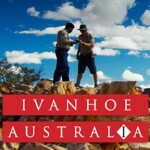 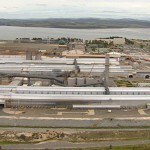 Ivanhoe Australia cuts 50 jobs (0) June 26, 2012 Copper and gold focused Ivanhoe Australia has announced plans to cut 50 jobs to save around $10 million. 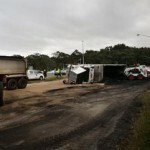 Coal truck rollover (0) June 26, 2012 A truck rolled and lost its load of coal this morning, blocking traffic in Spring Hill in NSW’s Illawarra. 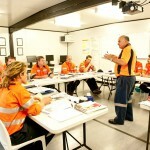 Safety reps missing from mines (0) June 26, 2012 A number of Queensland coal mines don’t have an onsite safety representative. 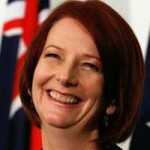 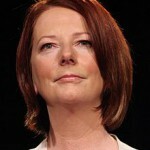 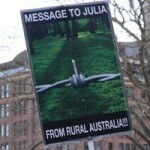 Aussies thank miners, not Gillard, for economy (0) June 26, 2012 A new poll shows most Australians think the mining industry, not the Gillard Government, is responsible for Australia’s strong economy. 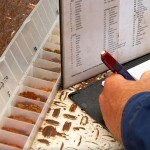 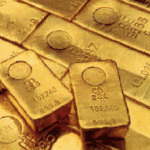 The gold industry is set for “big things” (0) June 26, 2012 Continued uncertainty in the global economy means now is the “opportune time” to invest in gold miners, according to Foster Stockbroking analysts. 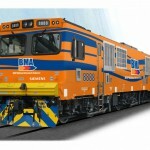 Downer and Electro-Motive sign new agreement, move manufacturing offshore (0) June 26, 2012 Downer EDI has signed a new five year agreement with locomotive company Electro-Motive Diesel that will see locomotive manufacture slowly move offshore. 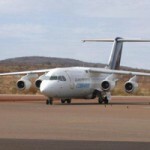 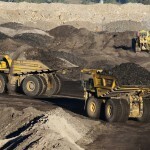 Rio ships first coal from Mozambique; beings construction at Perth Airport (0) June 26, 2012 Rio Tinto has announced its first shipment of coal from its Benga mine in Mozambique as construction begins on third building at Perth Airport. 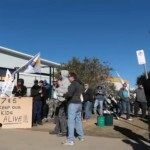 Hunter mining machinery workers locked out (0) June 26, 2012 Around 150 workers from the Bucyrus mining machinery plant in Beresfield have been locked out of the factory following a breakdown in pay negotiations. 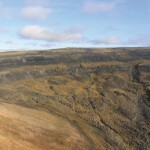 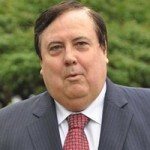 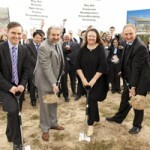 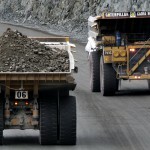 Inexperienced jobseekers “living in lala land”: Mining boss (0) June 25, 2012 BC Iron managing director Mike Young says jobseekers are “living in la-la land” if they think they can score a mining job without experience. 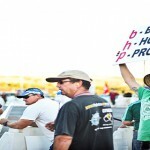 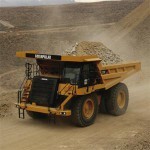 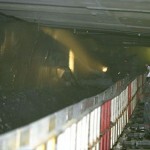 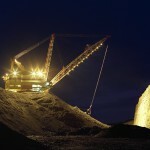 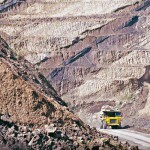 BMA negotiations make progress on roster (0) June 25, 2012 After another round of negotiations between mining unions and BMA some progress has been made on rosters. 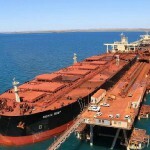 Newcastle looks to cut coal ship queues (0) June 25, 2012 Newcastle Port Corporation is aiming to dramatically cut its massive coal ship queues. 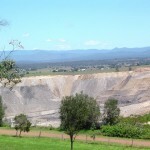 NSW Land and Water Commissioner for strategic land use welcomed (0) June 25, 2012 The NSW Minerals Council has “cautiously welcomed” the NSW’s Government’s announcement of the creation of a new Land and Water Commissioner to aid in strategic land use. 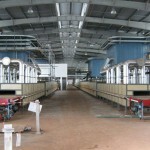 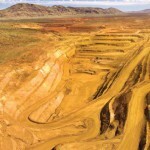 Gold production takes a hit (0) June 25, 2012 Australia’s gold production fell five per cent in the first three months of 2012, marking the third consecutive quarter of loses, according to mining consultants Surbiton Associates. 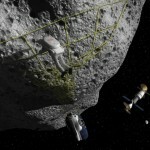 Space mining telescope ready in 21 months (0) June 22, 2012 Planetary Resources says its first telescope, which will help the company find asteroids to mine, will be ready in 21 months. 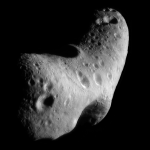 Who owns asteroids or the moon? 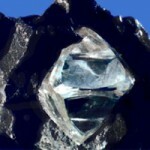 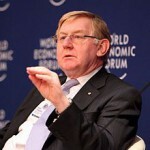 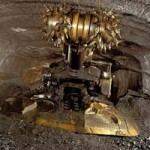 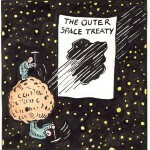 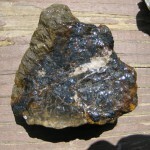 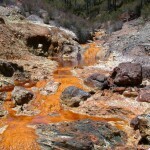 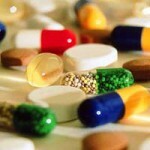 (0) June 22, 2012 Plans to mine minerals on celestial bodies could violate many aspects of international space law. 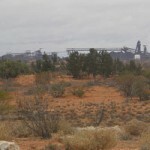 FMG sues Government over mining tax (0) June 22, 2012 Fortescue Metals Group has lodged a High Court challenge against the Federal Government’s mining tax on constitutional grounds. 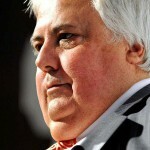 Clive Palmer: mining entrepreneur of the decade (0) June 22, 2012 Mining magnate Clive Palmer has been named mining entrepreneur of the decade at an industry awards night. 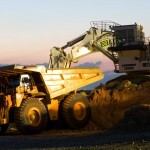 BHP to expand Illawarra mine (0) June 22, 2012 BHP Billiton has committed $832 million to establish a new mining area at Illawarra Coal’s Applin Mine. 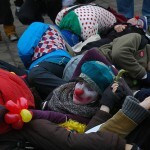 Anti-mining protestors a bunch of clowns (0) June 22, 2012 A group of mining protestors have dressed as clowns to highlight the ‘joke’ of Australia’s mining industry. 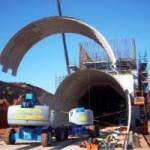 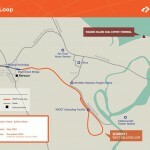 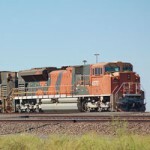 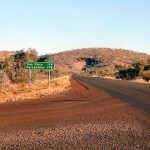 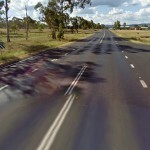 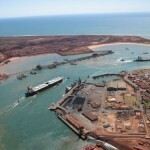 Macmahon wins Port Hedland highway contract (0) June 22, 2012 Macmahon has won the contract to design and construct the Great Northern Realignment out of Port Hedland. 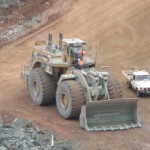 In the mining industry, skilled local labour remains an untapped resource [Blog] (0) June 22, 2012 Despite the mining industry crying out for workers, many Australians still can not get a job in the resources sector. 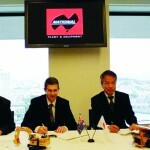 The Australian launches innovation challenge (0) June 22, 2012 The Australian has launched the Innovation Challenge, to find the country’s greatest ideas. 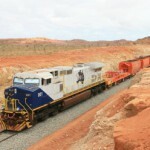 Downer wins Fortescue train contracts (0) June 22, 2012 Downer EDI has won rolling supply and support contracts to supply Fortescue with 19 new locomotives. 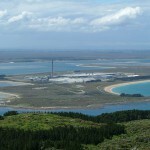 Gas build up forces mine closure (0) June 21, 2012 New Zealand miner Solid Energy has stopped production at the Huntly East Mine after inspectors identified a build-up of lethal gas. 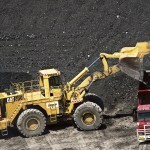 Coal giant refutes foreign worker charges (0) June 21, 2012 Indian mining giant Adani has refuted claims it’s cheating the migration system with its foreign workers. 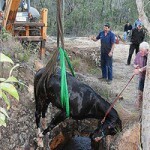 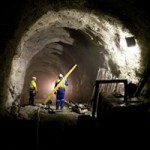 How to get a mining job with no experience (2) June 21, 2012 For most jobseekers looking for work in the resources industry having ‘mining experience’ is the Holy Grail. 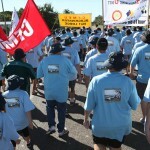 CFMEU again accuse BMA of trying to de-unionise workforce (0) June 21, 2012 The Construction Forestry Mining and Energy Union have again accused BMA of trying to de-unionise its coal mine workforce. 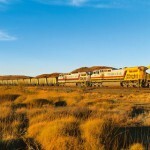 ACCC gives Surat coal miners go ahead for rail negotiations (0) June 21, 2012 The Australian Competition and Consumer Commission have given Cockatoo Coal and Stanmore Coal the greenlight for collective negotitations with the Surat Basin Rail joint venture. 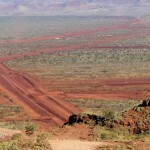 Rio announces massive investment in the Pilbara (0) June 21, 2012 Rio Tinto has announced it will invest US$3.7 billion in the Pilbara to expand its iron ore operations. 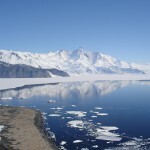 Should we ban mining in Antarctica? 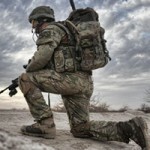 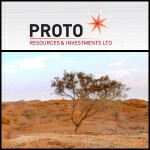 (0) June 20, 2012 As our resources dry-up companies and countries are beginning to look to the horizon for new opportunities. 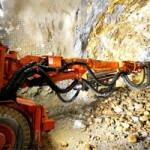 Could mining in Antarctica be next? 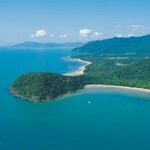 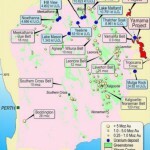 Mining warden rejects bauxite applications (0) June 20, 2012 The Western Australian mining warden has rejected three applications for bauxite exploration in the state’s south. 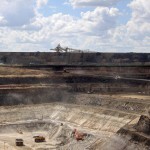 Miner facing investigation into foreign workers (0) June 20, 2012 Regulators are investigating Indian mining giant Adani over conflicting claims it’s cheating the migration system and seeking permanent residency for foreign workers. 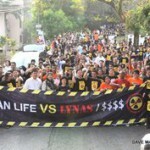 More wins for Lynas (0) June 20, 2012 A Malaysian Parliamentary Committee as recommended Lynas Corporation keeps the temporary operating licence for its processing facility in Kuantan. 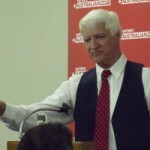 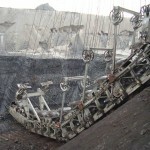 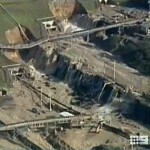 Greens call for inquiry into Yallourn collapse (0) June 20, 2012 The Greens have called for a parliamentary inquiry into the cause of the recent Yallourn brown coal mine shut down. 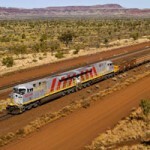 Downer wins BHP iron ore contracts (0) June 20, 2012 Downer EDI has been awarded new electrical and instrumentation contracts for BHP’s iron ore projects. 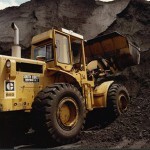 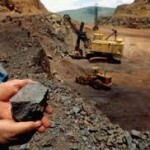 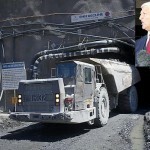 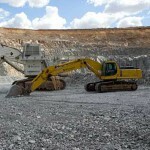 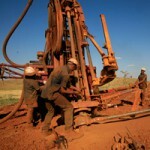 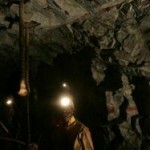 Zimbabwe to ban new foreign miners (0) June 20, 2012 Zimbabwe has announced that it will not issue any new mining licences to foreign miners. 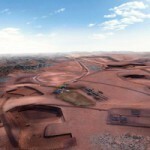 Brierty wins Fortescue contracts (0) June 20, 2012 Brierity Limited has won a construction contract at Fortescue’s Cloudbreak mine. 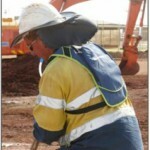 QLD sets up skills taskforce (0) June 20, 2012 The Queensland Government has created a new Skills and Training Taskforce to address labour shortages across the state. 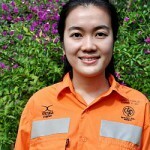 Xstrata Copper worker named young achiever of the year (0) June 19, 2012 Xstrata Copper’s Lucya Yunus has taken home the Young Achiever of the Year award at the national PACE Zenith Awards. 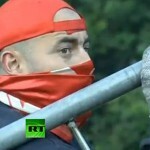 Spanish miners lead violent protests [video] (0) June 19, 2012 Spain’s miners are clashing with police and leading violet riots to protest the Government’s move to cut coal subsidies. 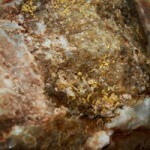 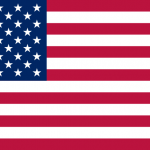 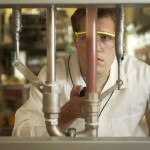 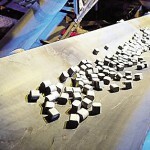 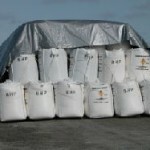 Uranium on the way up (0) June 19, 2012 Analysts have tipped the uranium industry to be on the cusp of a new resurgence following rising demand from Japan and China. 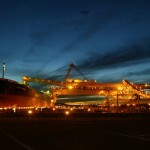 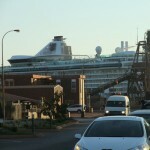 More cruise ships set for Port Hedland (0) June 19, 2012 Five cruise ships have already booked visits to Port Hedland next financial year, with the iron ore hub’s ‘red gold’ rising in international popularity. 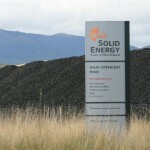 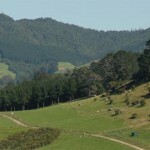 Contractor loses coal mine work after series of safety incidents (0) June 19, 2012 New Zealand coal miner Solid Energy has kicked Stratcon off its Ohai mine after a series of safety incidents. 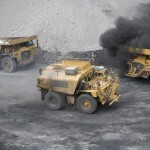 Coal strikes called off at Curragh (0) June 19, 2012 Mining unions and Wesfarmers have come to an agreement following industrial action at the Curragh coal mine. 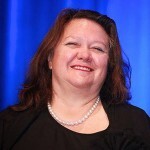 More scrutiny for Rinehart’s coal mine (0) June 18, 2012 The $6.4 billion Alpha Coal mine, led by GVK and Gina Rinehart, has been told to improve four areas before it gains Federal environmental approval. 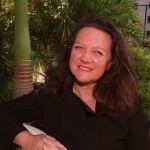 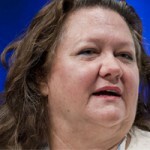 Call to fill mining jobs with refugees (0) June 18, 2012 One of Australia’s top businesswomen says refugees should help fill empty jobs in the mining industry. 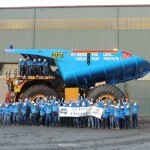 Get that mine job (0) June 18, 2012 Young people wanting a job in the mining industry must be better prepared. 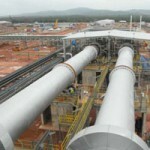 Malaysian Government gives Lynas the thumbs up (0) June 18, 2012 The Malaysian Government has dismissed a move to have Lynas Corporation stripped of a temporary operating licence for its rare earths processing plant in Kuantan. 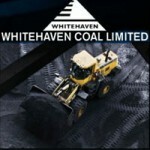 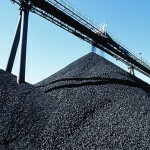 LogiCamms wins coal mine contract (0) June 18, 2012 LogiCamms has won a contract with Stanwell Corp to upgrade its coal handling preparation plant. 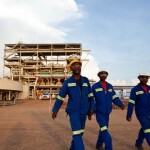 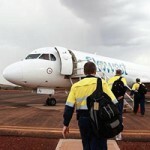 Desperate companies bid for FIFO workers (0) June 18, 2012 Mining companies will start bidding for workers in the mining and resources industries today with the full launch of FIFObids. 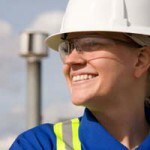 Women Making Inroads into Mining Jobs, but More Needs to be Done (0) June 18, 2012 In the male-dominated world of mining, women are slowly but surely digging their way to the top. 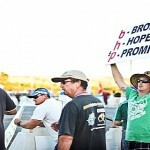 BMA strike talks narrow focus (0) June 18, 2012 Negotiations between coal miner BMA and mining unions narrowed its spectrum over the weekend, focusing solely on rostering. 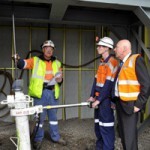 WA mining engineer wins national safety award (0) June 18, 2012 Mining engineer Simon Ridge has won the Australasian Institute of Mining and Metallurgy’s (AusIMM) Jim Torlach Health and Safety award. 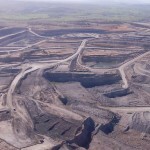 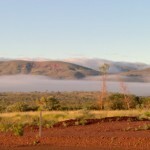 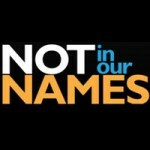 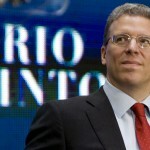 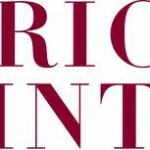 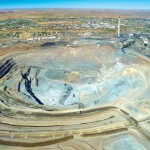 Don’t blame us for FIFO problems: Rio Tinto (0) June 15, 2012 Rio Tinto says governments need to take more responsibility for the development of regional communities instead of leaving it all up to mining companies. 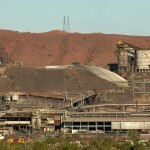 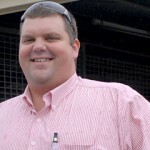 Rinehart hits back: show us your workers (0) June 15, 2012 Gina Rinehart’s Roy Hill Holdings has sent a letter to Illawarra MP Stephen Jones asking for the contact details of any suitable workers for their Pilbara project. 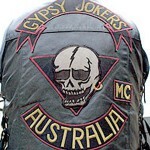 Bikie gang switches urine test to score mining job (0) June 15, 2012 A WA Health Department official and the Gypsy Joker gang are facing corruption charges over plans to tamper with urine tests and have bikies score mining jobs. 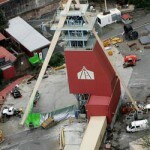 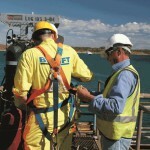 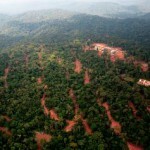 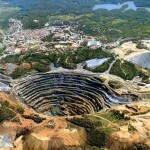 Safety company buys gold mine (0) June 15, 2012 Australian company Safety Medical Products has announced it will acquire a Brazilian gold project. 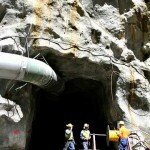 Mining professor wins science award (0) June 15, 2012 University of Queensland professor Gideon Chitombo has won the Australian Academy of Technological Sciences and Engineering award for his work in mass mining ‘super caves’. 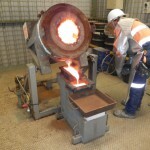 Ivanhoe Australia ships first copper gold (0) June 15, 2012 Ivanhoe Australia has announced its first shipment of copper gold concentrate from the Osborne mine in Queensland. 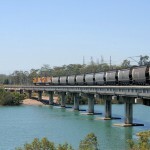 Newcastle coal loader delayed (0) June 15, 2012 Port Waratah Coal Services has pushed back the schedule for first coal through its T4 coal loader by nearly two years. 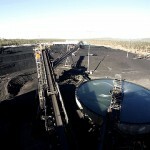 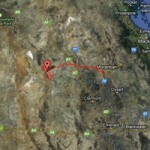 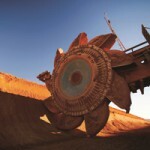 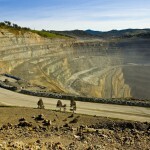 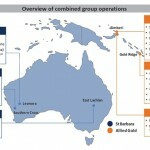 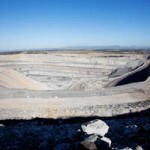 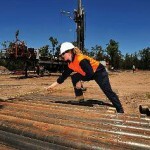 BHP expands control over South Australia (0) June 14, 2012 BHP Billiton is further consolidating its interest in South Australia, buying five exploration licences around Olmypic Dam and Woomera from Tasman Resources. 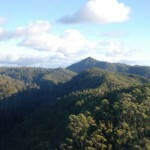 Union to fight Tarkine conservationists (0) June 14, 2012 The Australian Workers’ Union has warned protecting Tasmania’s Tarkine region from mining would condemn the area to “permanent economic and social disadvantage”. 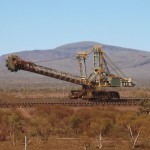 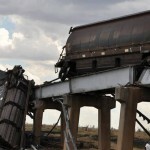 The mining boom is making us dumber (0) June 14, 2012 New York-based finance publication Business Insider has stumbled on a passage from Michael Casey’s new book The Unfair Trade that suggests our mining boom is making us dumber. 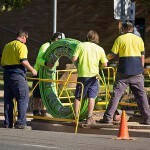 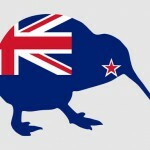 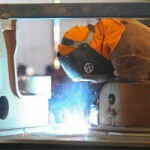 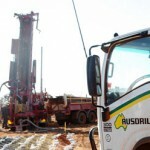 Most companies willing to hire foreign workers (0) June 14, 2012 Most big Australian companies are prepared to hire foreign workers to help deal with acute shortages of construction, trade, and engineering workers, a new survey has shown. 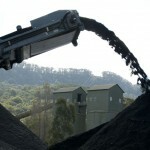 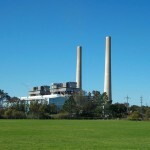 Greens push to keep coal out of Margaret River (0) June 14, 2012 The Greens are urging the West Australian government to back its bill to ban coal mining in the Margaret River region. 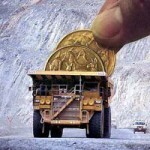 Advice from a Successful Jobseeker (0) June 14, 2012 Have you been working hard to get a job in the mining industry? 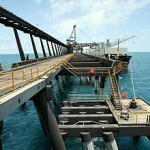 Are you feeling frustrated because you can’t break into an offshore job? 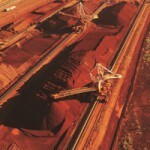 Fortescue and Baosteel announce iron ore merger (0) June 14, 2012 Fortescue and Baosteel have announced a merger of some of their assets iron ore assets. 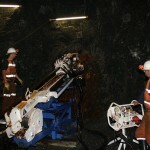 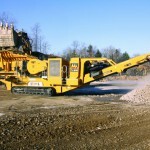 ABB and Atlas Copco develop underground mobile integration system (0) June 14, 2012 ABB and Atlas Copco have developed a mobile integration between ABB’s process control system 800xA and Atlas’ underground mining machines. 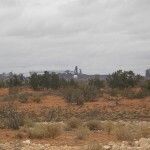 Abbott keen on Olympic Dam expansion (0) June 13, 2012 Opposition leader Tony Abbott says he wants to do everything possible to keep BHP Billiton’s massive Olympic Dam project on track. 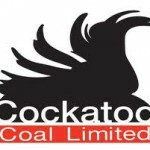 Truck rollover on Bowen Basin mine (0) June 13, 2012 Emergency services have been called to Cockatoo Coal’s Baralaba coal mine in the Bowen Basin after a truck rollover. 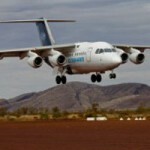 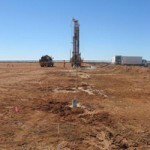 Decmil starts work on BHP’s new FIFO camp (0) June 13, 2012 Decmil Australia says it’s started $94 million worth of design work on a new fly-in fly-out village for BHP Billiton in Port Hedland. 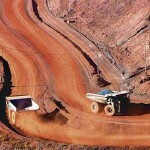 Thousands of US workers apply for mining jobs (0) June 13, 2012 More than 2,000 skilled workers from the United States have applied for 700 construction and mining jobs in QLD and WA. 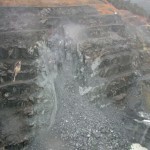 Mine maintenance: Keeping an eye on the job (0) June 13, 2012 Continual maintenance averted a potential underground disaster. 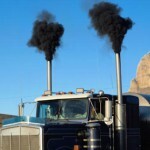 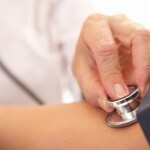 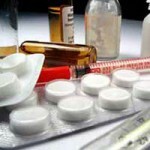 Diesel fumes cause cancer (5) June 13, 2012 In worrying news for an industry that relies on diesel fuel, a new report from the World Health Organization says diesel fumes cause cancer. 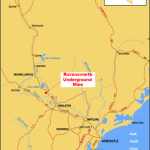 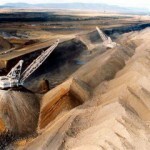 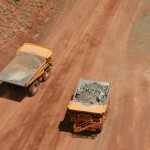 More taxes to hit NSW mining industry (0) June 13, 2012 The NSW Minerals Council has welcomed the new state budget’s commitment to regional infrastructure, but slammed its increase in mining taxes. 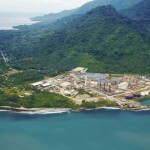 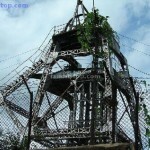 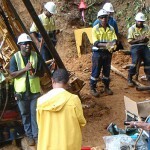 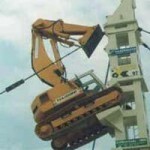 Miner suspends drilling due to ‘contractor non-performance’ (0) June 13, 2012 Foyson Resources says it has been forced to suspend drilling at its Atui project in Papua New Guinea “due to unsatisfactory performance of the contractor”. 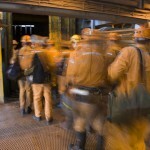 How to land a mining job (0) June 12, 2012 Some sound advice for landing a job in the mining industry. 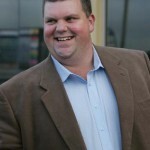 Nathan Tinkler moves to Singapore (0) June 12, 2012 Nathan Tinkler has decided to leave Australia and take up a new life in Singapore to be closer to Asia’s resources markets. 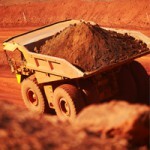 Government’s mining jobs board goes live (0) June 12, 2012 The Government’s Resources Sector Jobs Board went live over the weekend, aiming to give Australians the first chance to score mining jobs before they’re offered to foreign workers. 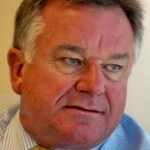 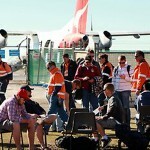 Demonising FIFO workers is “un-Australian” (0) June 12, 2012 Atlas Iron boss David Flanagan says Australia should stop demonising fly-in fly-out workers and instead thank them for helping build and run our mining projects.